The fire safety market is rapidly becoming a dominant force in the Middle East. The region’s resurgent construction sector and increased infrastructure spending, along with the updates on regulations and safety standards have paved the way for a steep growth in the fire detection, prevention and protection industry. Recent industry reports indicate that the fire safety systems market in the GCC was valued at US$ 1.2 billion in 2013 and is expected to grow by 14 per cent annually up until at least 2018. 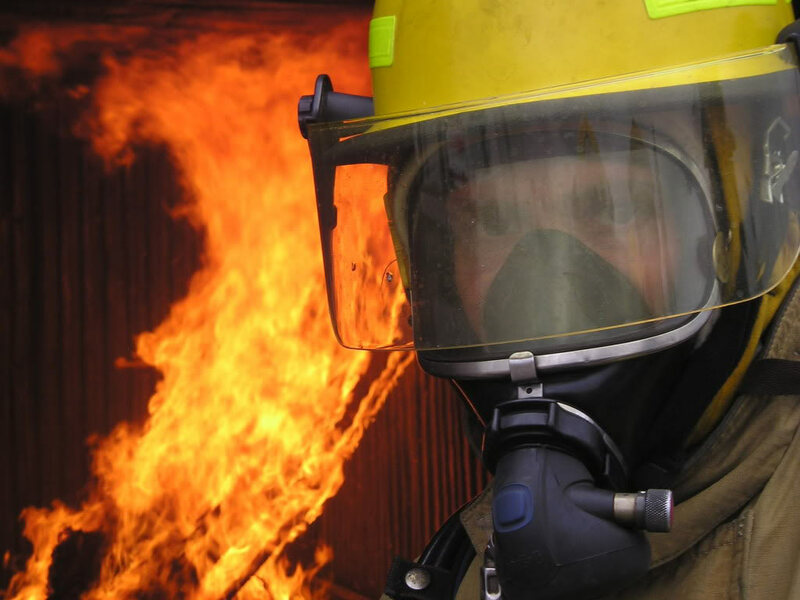 Understanding fire behaviour, the dynamics of fire safety, fire prevention strategies, and evacuation strategies are unique to different types of industries. To ensure successful fire safety management it is vital to develop a solid understanding of the key elements that provide a foundation upon which to build for now and the future. It is against this backdrop that the two day Intersec Middle East Fire Conference will be held.